Ever since amendments were made to the Federal Rules of Civil Procedure to introduce eDiscovery, litigants and litigators have been struggling to find better ways of handling the large volumes of electronically stored information (ESI) now frequently involved in lawsuits. For instance, many of our clients in the legal profession want to know how to reduce risk exposure when sending big files of ESI. 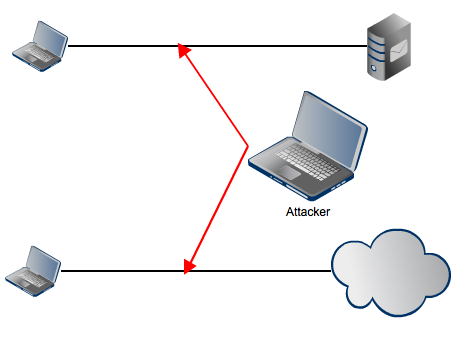 AS2 (Applicability Statement 2) is a data/file transfer protocol that supports fully-automated, server-to-server file transfers. It's suitable for two or more parties who often transact with each other and require a fast, secure, reliable, and paper-free method of exchanging supporting documents. September is fast approaching. And if you're classified as a HIPAA business associate, that could only mean one thing: it's crunch time. 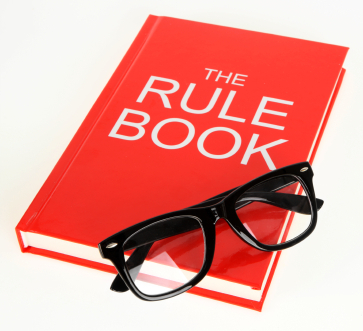 By September 23, you should have already complied with the requirements in HIPAA/HITECH's Final Rule. 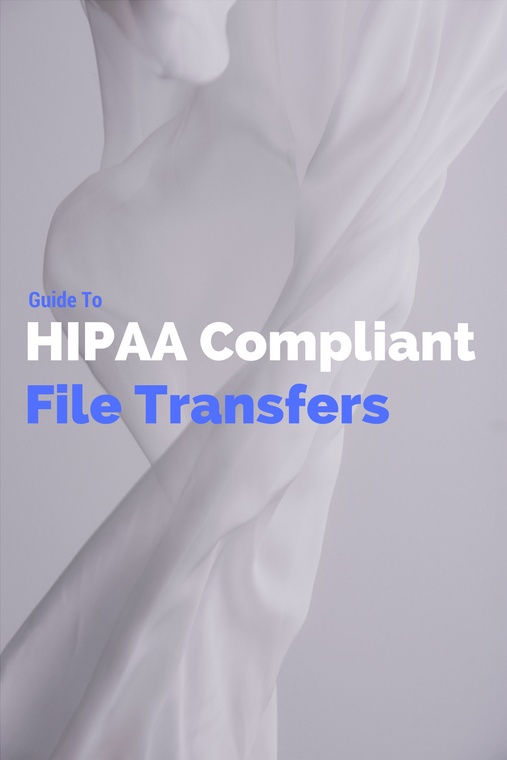 Some of those requirements affect file transfers involving protected health information.